The threat of a corporate crisis depends strongly on stakeholders’ perception of crisis responsibility, which can be influenced by individual factors. Whereas former research has highlighted the buffering effects of good public-organization relationships, this research focuses on disidentified consumers, who see a company as misrepresentative of their selves and rejection of the company is part of their identity construction. Disidentified consumers are in no steady relationship with a company, but a crisis of a rejected company should be a welcome situation for self-verification and bring them as opponents to the scene. In an exploratory experiment it can be demonstrated that perceived value incongruity is a driver of consumer disidentification. Furthermore, disidentified consumers tend to attribute responsibility to the company also in a victim crisis and are generally eager to spread negative word of mouth about a company during a crisis. Beyond this, the notion that disidentified consumers actually enjoy a crisis, receives some support by the finding that consumer disidentification triggers schadenfreude. Ruppel, Christopher. 2019. Value-Based Consumer Disidentification and Its Impact on Consumers’ Reactions to Corporate Crisis. 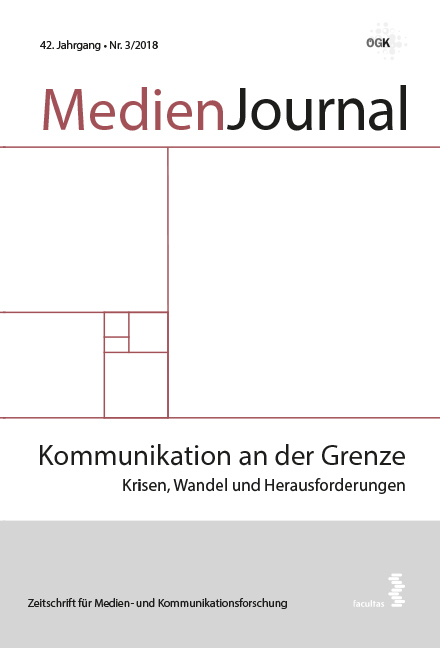 MedienJournal 42 (3), 5-24. https://doi.org/10.24989/medienjournal.v42i3.1725.